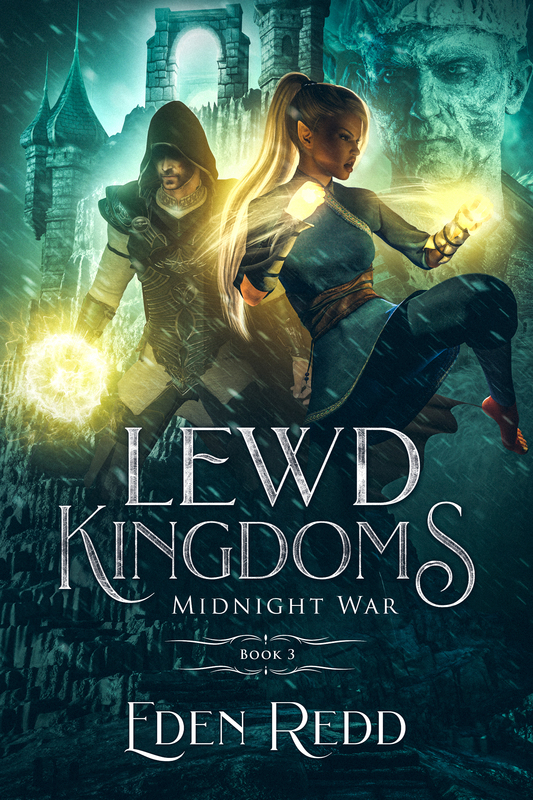 Lewd Kingdoms: Shadow’s Edge is live! Thomas always enjoyed kingdom/city simulation games. When he discovers there is a kingdom building expansion to the hugely popular VRMMORPG Lewd Saga, he is determined to join the sensual fantasy game and build his destiny. Thomas becomes Edric Temple, summoner and adventurer, searching for others to help build a kingdom while a war rages across all of Lukken. The player slowly realizes Lewd Saga is more than just a fantasy game. Dark plots, torn hearts and medieval politics will place the young summoner in the eye of the storm between guilds, troll masters and what his heart truly desires. Can Edric keep his new friends and fledgling kingdom together as the forces of darkness threaten to destroy everything they created? Shadow’s Edge is the first book in the final trilogy of the Lewd Saga series. It begins with a whole new group of players but references some of the mythology, events and characters from the series. I hope to make the final three books an epic, sensual and romantic end to Lewd Saga. Prev Lewd Rogue: Master’s Coin is Live, Plus a Sample Reading!